Why is this non-Catholic scholar debunking “centuries of anti-Catholic history”? “Dr. Rodney Stark has written nearly 40 books on a wide range of topics, including a number of recent books on the history of Christianity, monotheism, Christianity in China, and the roots of modernity. 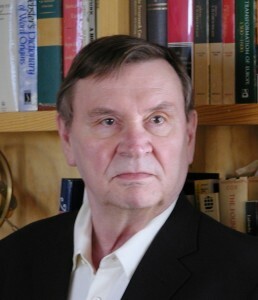 After beginning as a newspaper reporter and spending time in the Army, Stark received his Ph.D. from the University of California, Berkeley, where he held appointments as a research sociologist at the Survey Research Center and at the Center for the Study of Law and Society. He later was Professor of Sociology and of Comparative Religion at the University of Washington; he has been at Baylor University since 2004. Stark is past president of the Society for the Scientific Study of Religion and of the Association for the Sociology of Religion, and he has won a number of national and international awards for distinguished scholarship. 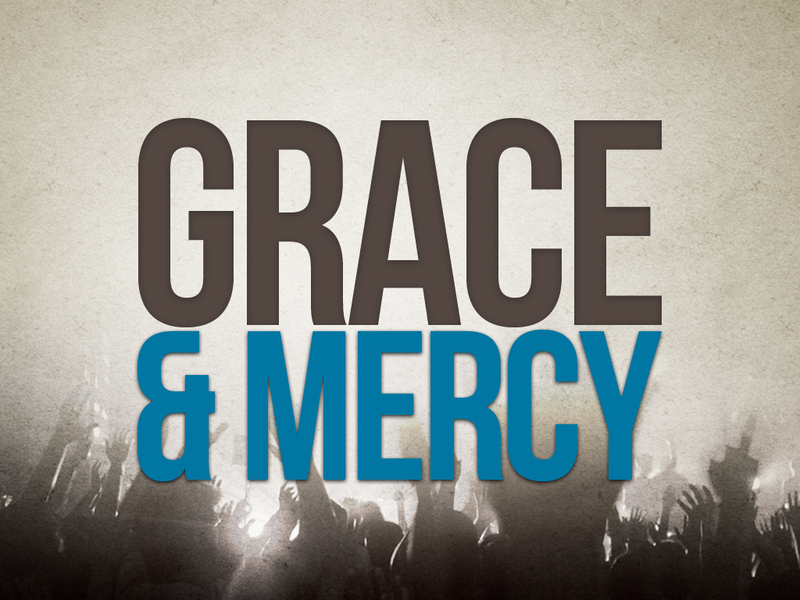 Raised as a Lutheran, he has identified himself as an agnostic but has, more recently, called himself an “independent Christian”. His most recent book is Bearing False Witness: Debunking Centuries of Anti-Catholic History (Templeton Press, 2016), a bestseller on Amazon.com, addresses ten prevalent myths about Church history. Dr. Stark recently responded by e-mail to some questions from Carl E. Olson, editor of Catholic World Report. CWR: You begin the book by first noting your upbringing as an American Protestant and then discussing “distinguished bigots”. What is a “distinguished bigot”? And how have such people influenced the way in which the Catholic Church is understood and perceived by many Americans today? Dr. Rodney Stark: By distinguished bigots I mean prominent scholars and intellectuals who clearly are antagonistic to the Catholic Church and who promulgate false historical claims. CWR: How did you go about identifying and selecting the ten anti-Catholic myths that you rebut in the book? To what degree are these myths part of a general (if sometimes vague) Protestant culture, and to what degree are they encouraged and spread by a more secular, elite culture? 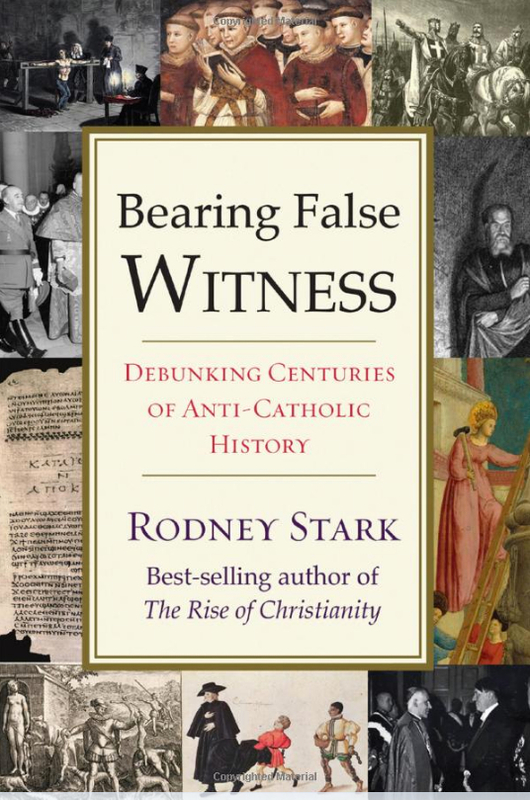 Dr. Stark: For the most part I encountered these anti-Catholic myths as I wrote about various historical periods and events, and discovered that these well-known ‘facts” were false and therefore was forced to deal with them in those studies. These myths are not limited to some generalized Protestant culture—many Catholics, including well-known ones, have repeated them too. These myths have too often, and for too long, been granted truthful validity by historians in general. Of course secularists—especially ex-Catholics such as Karen Armstrong—love these myths. CWR: The first chapter is on “sins of anti-Semitism,” perhaps the most divisive and controversial of the topics you address. How have your own views on this issue changed, and why? Why do you think there continues to be a wide-spread belief or impression that the Catholic Church in inherently anti-Semitic? Dr. Stark: When I began as a scholar, “everybody” including leading Catholics knew the Church was a primary source of anti-Semitism. It was only later as I worked with materials on medieval attacks on Jews that I discovered the effective role of the Church in opposing and suppressing such attacks—this truth being told by medieval Jewish chroniclers and thereby most certainly true. Why do so many ‘intellectuals,’ many of them ex-Catholics, continue to accept the notion that Pope Pius XII was “Hitler’s Pope,” when that is so obviously a vicious lie? It can only be hatred of the Church. Keep in mind that it is prominent Jews who defend the pope. CWR: Why have various historians, such as Gibbons, presented the ancient pagans as either benevolent or mostly tolerant toward Christianity? What was the actual relationship between Christianity and paganism in the first centuries of the Church’s existence? CWR: How did the mythology of the “Dark Ages” develop? What are some of the main problems with that mythology? Dr. Stark: Voltaire and his associates made up the fiction of the Dark Ages so that they could claim to have burst forth with the Enlightenment. As every competent historian (and even the encyclopedias) now acknowledges, there were no Dark Ages. To the contrary, it was during these centuries that Europe took the great cultural and technological leap forward that put it so far ahead of the rest of the world. CWR: What relationship is there between the mythology of the “Dark Ages” and the myth of “secular Enlightenment”? How rational and scientific, in fact, was the Enlightenment? Dr. Stark: The “philosophes” of the so-called “Enlightenment played no role in the rise of science—the great scientific progress of the time was achieved by highly religious men, many of them Catholic clergy. CWR: The Crusades and the Inquisitions continue be presented as epochs and events that involved Christian barbarism and the murder of millions. Why are those myths so widespread and popular, especially after scholars have spent decades correcting and clarifying what really did (or did not) happen? Dr. Stark: I am competent to reveal that the Crusades were legitimate defensive wars and that the Inquisition was not bloody. I am not competent to explain why the pile of fine research supporting these corrections have had no impact on the chattering classes. I suspect that these myths are too precious for the anti-religious to surrender. CWR: In addressing “Protestant Modernity” you flatly stated that Max Weber’s thesis that Protestantism birthed capitalism and modernity is “nonsense”. What are the main problems with Weber’s thesis? Dr. Stark: The problem is simply that capitalism was fully developed and thriving in Europe many centuries before the Reformation. CWR: You emphatically state that as a scholar with a Protestant background working at a Baptist university you did not write your book as “a defense of the Church” but “in defense of history.” Why is that significant? And, finally, do you think most Americans actually give more credence to history than to the Church?